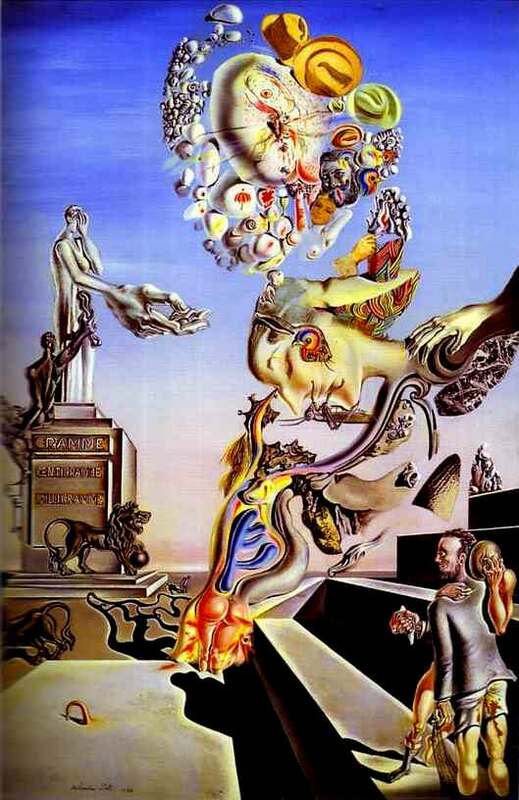 Dali’s ‘Royal Tiger’ a Departure Yet Still ‘Dalinian’! 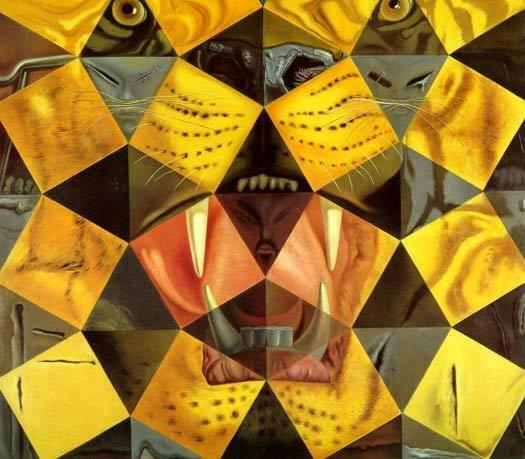 Comments Off on Dali’s ‘Royal Tiger’ a Departure Yet Still ‘Dalinian’! 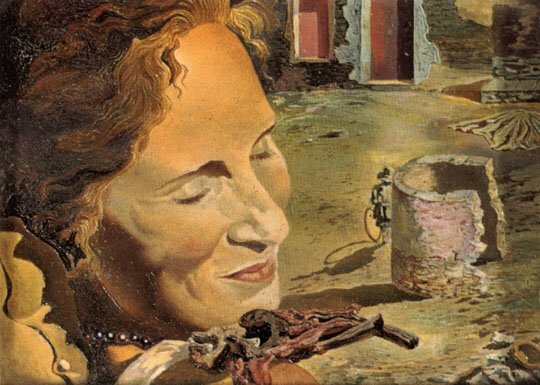 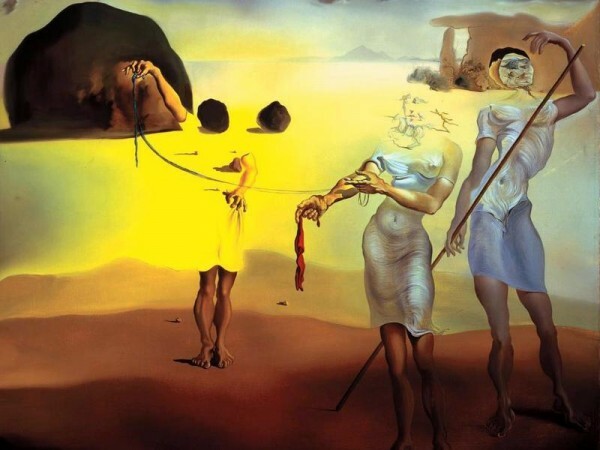 Did 1933 Dali Painting Anticipate Lady Gaga’s ‘Meat Dress’? 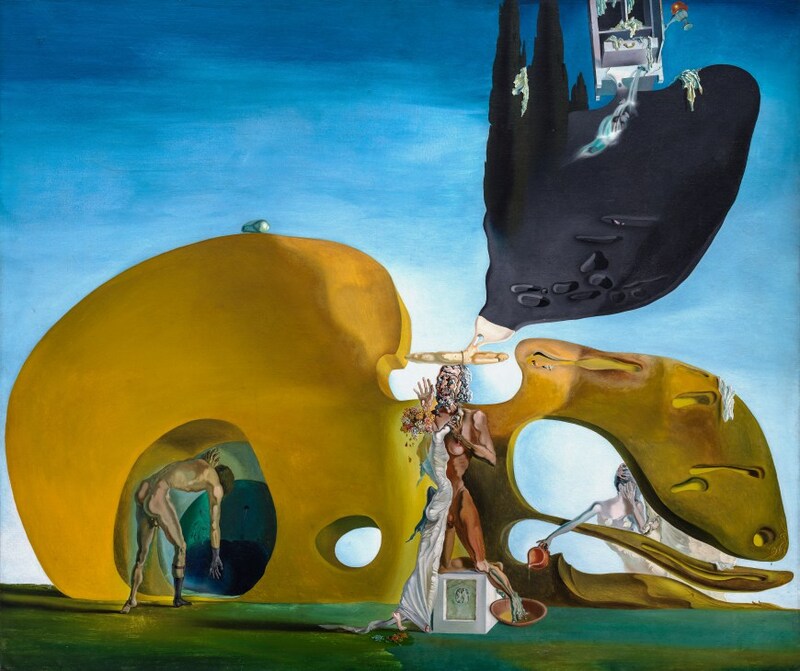 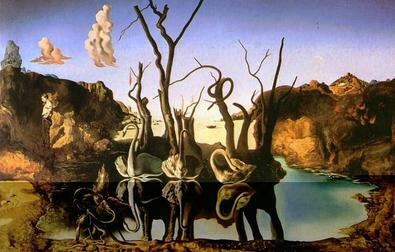 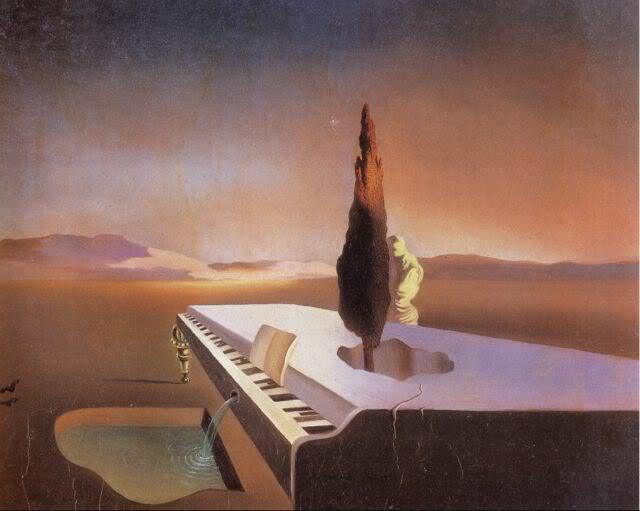 Comments Off on Did 1933 Dali Painting Anticipate Lady Gaga’s ‘Meat Dress’? 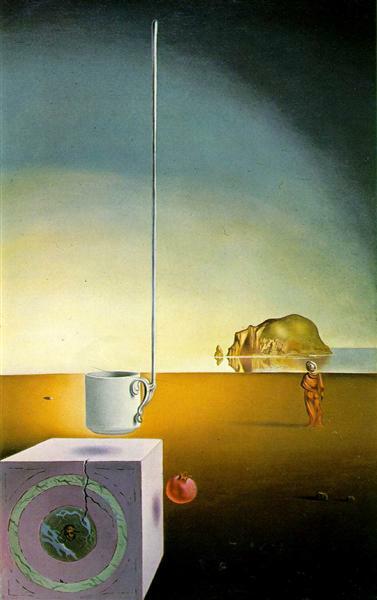 ‘Giant Flying Mocha Cup…’ as Enigmatic as Dali Himself! 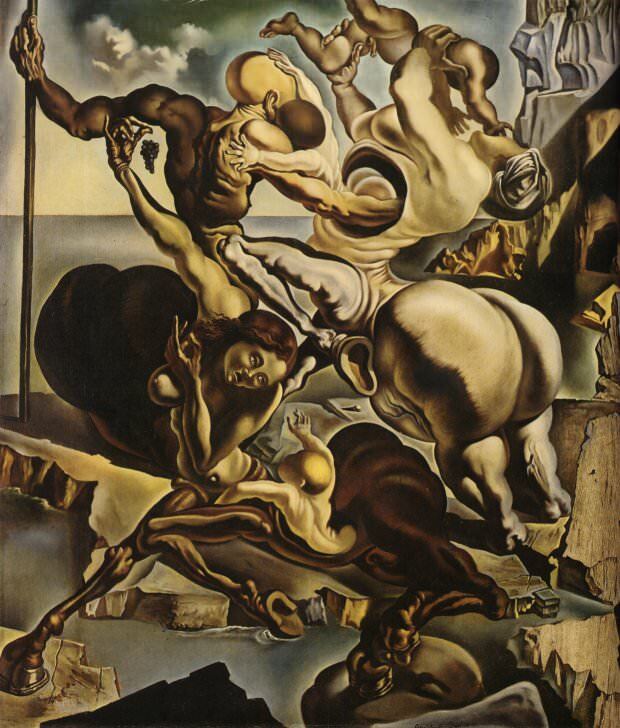 Comments Off on ‘Giant Flying Mocha Cup…’ as Enigmatic as Dali Himself!